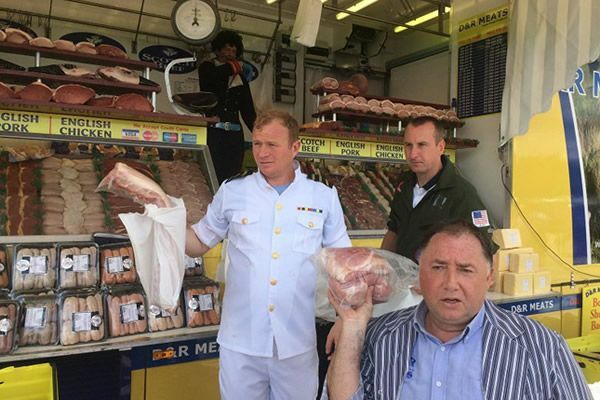 D&R Meats are one of the leading nationwide meat market auctioneers serving retail customers at outdoor markets & car boot sales up and down the country on a weekely basis. Having first started out attending the weekly Nuneaton outdoor market way back in 1987, we found a growing demand by the public for good quality meats at affordable prices which was something we specialised in. 30 years later, we have branched out from our local Nuneaton town market to attend markets & car boot sales all over the country, from Skirlington in Yorkshire all the way down to Portsmouth. Our nationwide meat market lorries can be found at many weekly markets often twice a week.